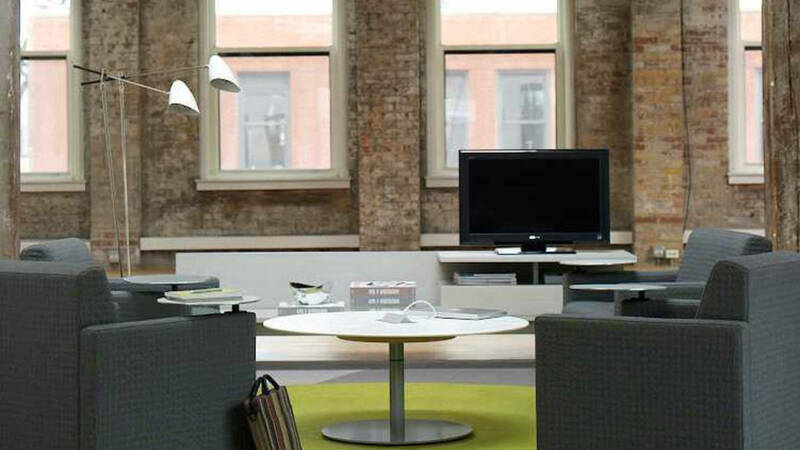 Adaptable and contemporary, the Coupe is a lounge seating solution by Coalesse that complements any office environment. 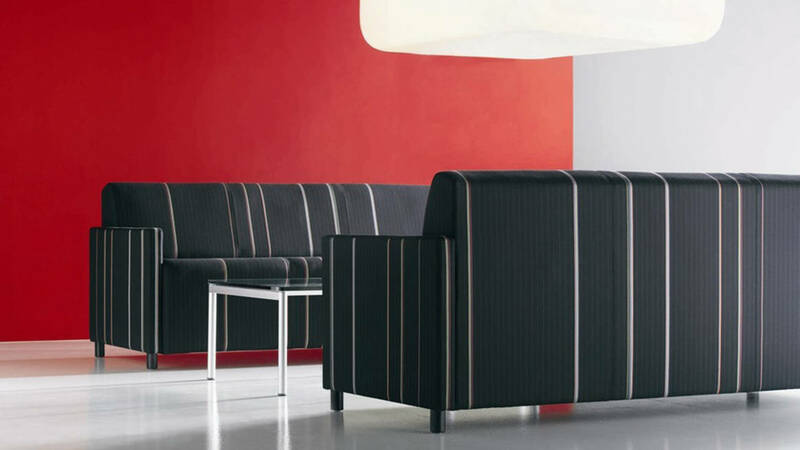 A fresh look at the classic tuxedo chair, Coupe Lounge offers versatile lounge seating that is adaptable to multiple environments and spatial needs. 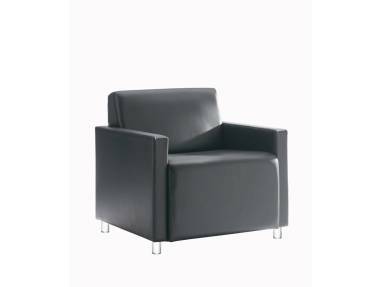 The entire collection is environmentally friendly with PBDE-free foam and plywood tab construction that reduces waste of raw materials and guarantees long-term durability. 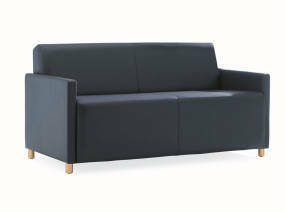 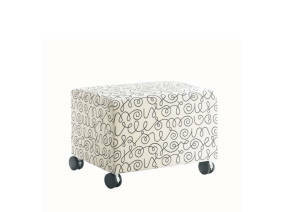 Available in two scales, standard and grande, the Coupe range includes lounge, two and three seat sofas, and an ottoman. 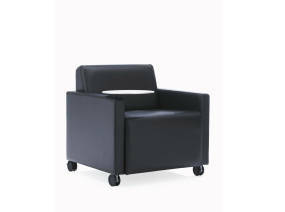 The smaller scale with a mere 28-inch footprint accommodates tight spatial environments. Grande versions offer full 3 inches more seat width.